Minutes after we reported that XCOM 2 will be making its way to the PS4 and Xbox One, 2K Games announced that the sci-fi turn-based strategy game is coming to the aforementioned consoles via a video on YouTube. Aside from showcasing the game’s many accolades interspersed with cut-scenes and trace amounts of gameplay, there’s very little in the way of what you can expect from the console outing of XCOM 2. And while the German retailer 4U2Play listed the release date as November 30, the game will actually be available earlier on September 9. If you’re looking to play XCOM 2 with a gamepad that isn’t Valve’s Steam Controller, this is perhaps your only option. Despite being promised by developer Firaxis, there has been no sign of controller support being patched in for the PC version of XCOM 2 even after it was promised. Last year, Firaxis stated in an interview with IGN that the game will not ship with support for gamepads but will patch it in later. For some reason unbeknownst to us that information has since been removed from IGN’s piece, though it’s still present on other websites. There’s been no clarification from Firaxis as to when exactly it would be implemented. This is perhaps the studio’s way of working around this. In our review of XCOM 2, we couldn’t help but feel that it’s a good game underneath the plethora of odd design decisions and glaring omissions, it’s just that the wrong set of features were prioritised in production. 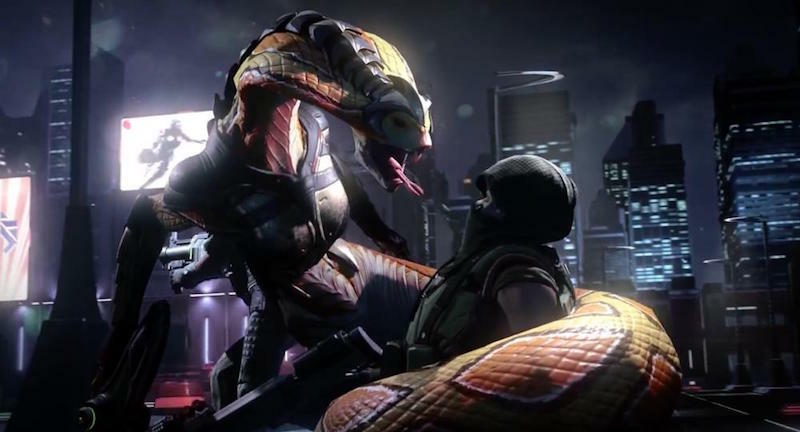 Would XCOM 2 on the PS4 and Xbox One tempt you to give the game a second chance? Let us know in the comments.